Twitter is a wonderful platform for interacting with like-minded people from all over the world that incorporates microblogging of messages that are less than 140 characters in length. 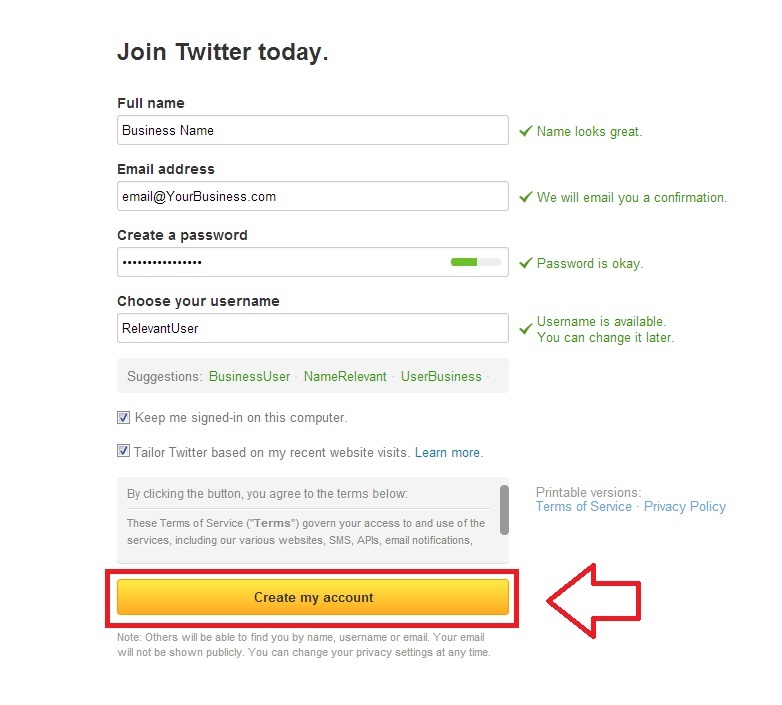 Once registered for a Twitter account, you can follow and be followed by other accounts to help increase your reach across the internet as well as connect and share ideas. A subscriber can see the materials that you tweet out in your 140 character messages in their timeline and depending on your privacy settings, your messages can be fully public so that someone searching Twitter for something you’re talking about may see your tweet in their search! If they end up liking what they see they can then favorite your tweet which saves it to their profile or they can retweet your message and send it out to all of their followers while attributing the message to you. There are other ways to interact with people, including hashtags, which are words or phrases prefixed by the symbol # and are a way of grouping messages together. For example, if SWIHA were to have a yoga festival, we might utilize hashtags like #SWIHAYogaFest, #healthyliving or #WeLoveYoga. There’s no limit to what hashtags contain, but best practice is to keep them short and use them sparingly–nothing is more annoying than reading a hashtag every other word in a tweet! They also cannot contain spaces or punctuation marks, so consider capitalizing the first letter of each word so that it’s easy to read. 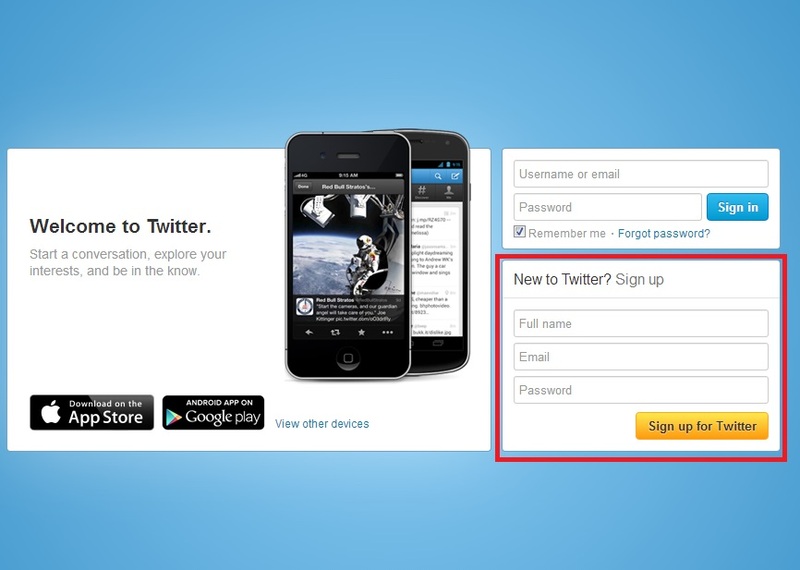 To create a Twitter account, navigate to their homepage at https://www.twitter.com and fill out their sign up form with your information. Your name can be either your personal name, a nickname or the name of the business and you should use your business email for the email field. 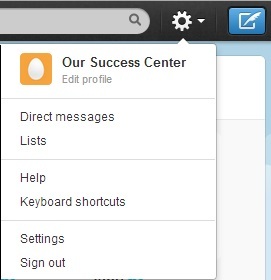 Once you have that information in, click on the golden “Sign up for Twitter” button. On the far left, the Home tab takes you to the main area on Twitter where you can see the timeline of Tweets from the accounts you follow, trending topics (usually sorted by hashtag) and sometimes will suggest people to follow. The Connect tab contains interactions with other users–when someone follow you, mentions your username, or favorites or retweets something of yours, you’ll receive a notification here. If you’re looking for what’s happening from people around you that aren’t necessarily accounts you follow, the Discover tab is the place to be! This tab utilizes your general location to suggest Tweets that have been popular recently and also offers a sidebar with suggestions for who to follow, an area to connect with contacts you already have and see what accounts are popular to follow. Finally, the Me tab contains everything about your Twitter handle–all of your Tweets show up in a timeline here and this is where you’ll be able to see lists of who you’re following, who is a follower of you, Tweets that you’ve favorited and users that you’ve categorized into lists. If you look a bit further off to the right, you’ll see a gear with a drop-down arrow, shown here. This menu holds an easy way to open your direct messages (also known as DMs, a type of private message on Twitter), lists, settings (for privacy, passwords and the like) and a button to sign out. For additional information not covered here, please check out Twitter?s help section.